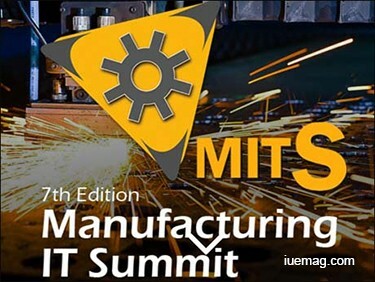 7th Edition Manufacturing IT Summit - Biggest Manufacturing IT Awards, Mumbai! Join us and be a part of the strongest Manufacturing IT platform in India in Association with Bombay Chamber of Commerce & Industry at The 7th Edition Manufacturing IT Summit on the 9th June 2016 this year in Mumbai. Over 100+ IT Leaders and Innovative Solution Providers are coming together under one roof to discuss the critical technology issues affecting today's manufacturing organizations. It is an opportunity for participants to share successes, failures and new ideas in a comfortable, yet focused business setting. 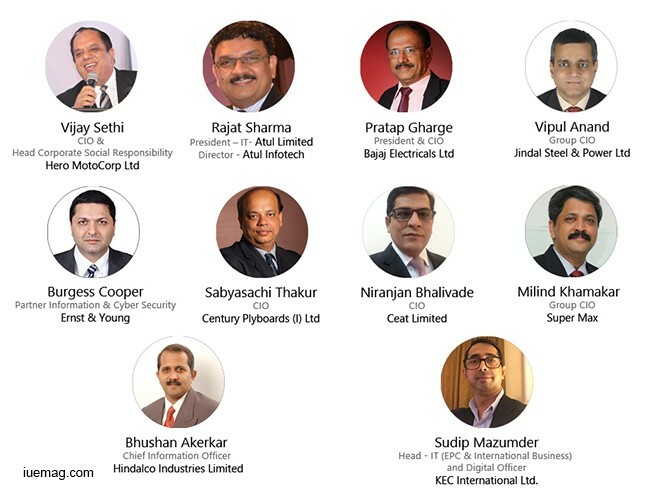 MITS CIO Awards We would be honoring 25 Top CIOs & IT Leaders for delivering Innovative solutions and business value to their organization in extraordinary manner. The first of its kind award is an attempt to recognize the contributions that these IT Leaders provide to the Manufacturing Industry. Integrating E-Commerce Systems with IoT Initiatives. Operate at Peak Efficiency with Smart Manufacturing. Panel Discussion | Cyber Security: Risk & Exposure for Manufacturing Companies. IOT: Driving the Industrial Revolution 4.0. CRM that Fits your Business. Intelligent Networked Manufacturing: Will help You Stay in the Lead. Improving Flexibility and Productivity in Your Manufacturing Process with Automation. Any facts, figures or references stated here are made by the author & don't reflect the endorsement of iU at all times unless otherwise drafted by official staff at iU. This article was first published here on 6th June 2016.